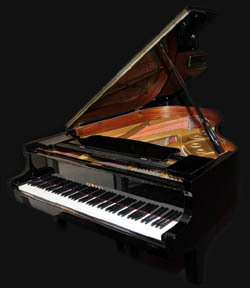 NEW: Announcing the recent arrival of a brand new Yamaha DC7 Mark IV Pro Disklavier Grand Piano. 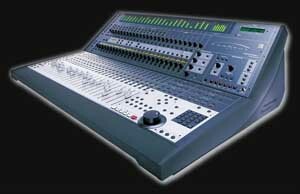 Click here for studio pictures. Multiple Headphones: AKG, Sony, Audio Technica, etc. Extensive Auralex Wedges, Diffusors, etc.